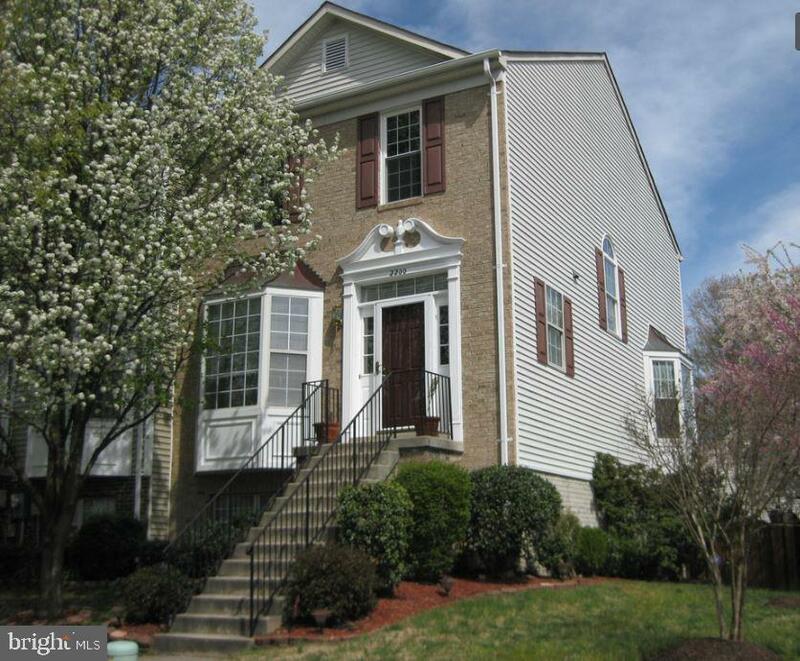 MOVE-IN-READY 4 BEDROOM 3.5 BATH END-UNIT TOWNHOME WITH OVER 2,100 SQUARE FEET OF LIVING SPACE IN CROFTON VILLAGE! FEATURES INCLUDE: Hardwood Floors Throughout First Level * Large Main Level Family Room with Bay Window * Eat-In-Kitchen with Center Island, 42~ Cabinets and Separate Dining Area * Covered Balcony Off Kitchen * Master Suite with Walk-In-Closets and Full Bath with Dual Vanities * 2 Generous Sized Upper Level Guest Bedrooms + Full Guest Bathroom * Fully Finished Walk-Out Basement with Legitimate 4th Bedroom with Attached Full Bath, Great Room and Laundry Area * Fully Fenced Rear Yard with Paver Patio * 1 Year HMS Home Warranty* 2 Community Pools, Walking Trail, Tennis Courts, Basketball Courts, Playground & MORE! 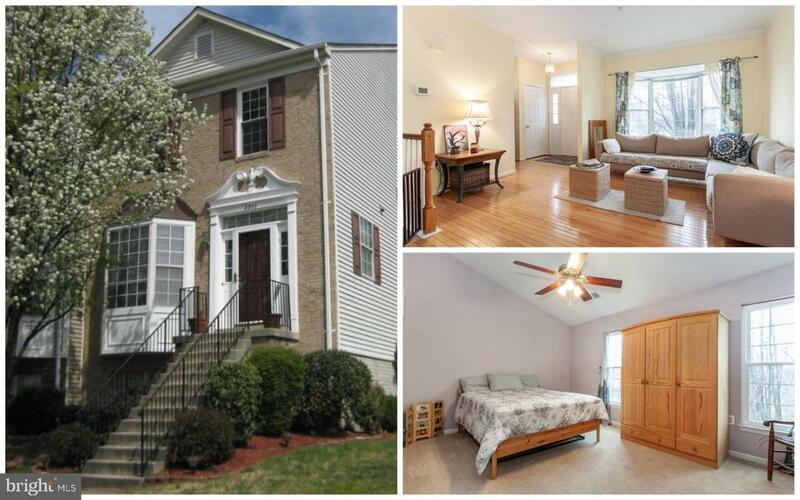 Conveniently Located Just Minutes From The Waugh Chapel Shopping Center (Wegmans / Target / Regal Cinemas / Panera & More) 10 Minutes To The Odenton MARC Station, 30 Minutes to Baltimore/DC and 20 Minutes to Annapolis! Located in the NEW CROFTON HIGH SCHOOL SCHOOL DISTRICT!